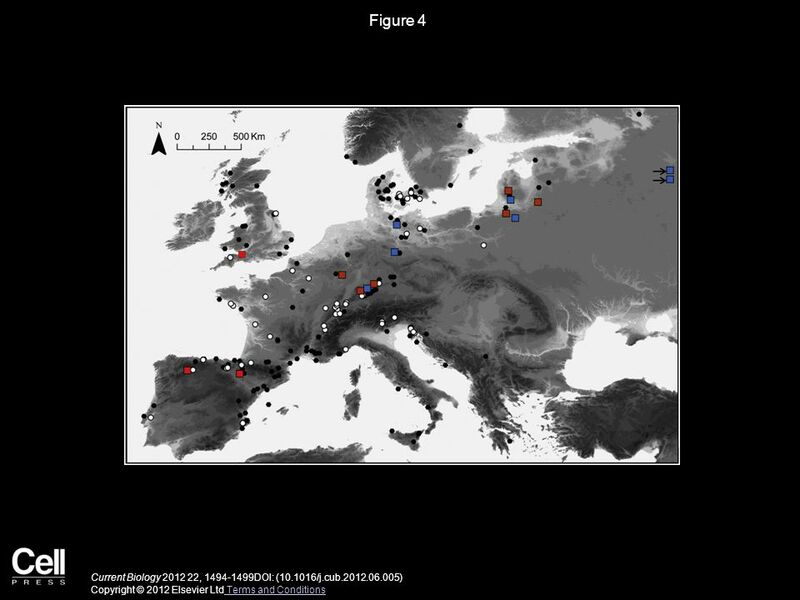 Genomic Affinities of Two 7,000-Year-Old Iberian Hunter-Gatherers Federico Sánchez-Quinto, Hannes Schroeder, Oscar Ramirez, María C. Ávila-Arcos, Marc. 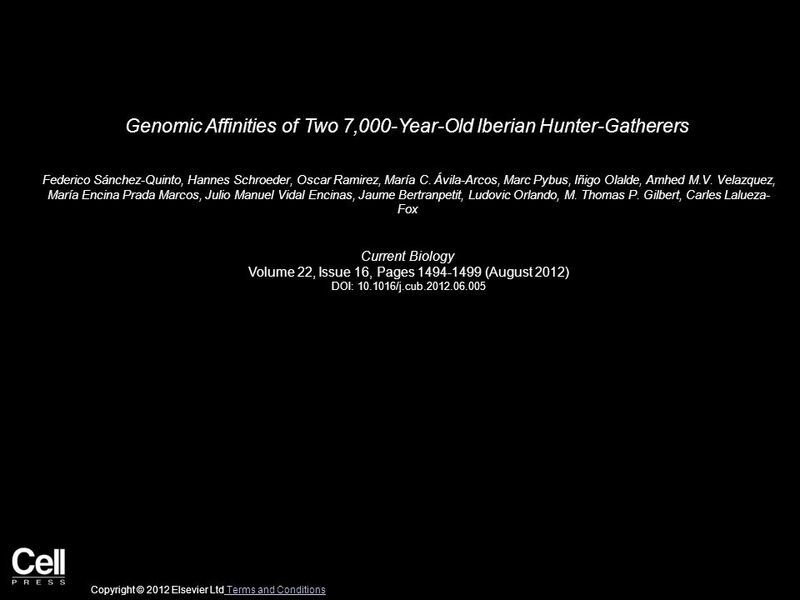 Download ppt "Genomic Affinities of Two 7,000-Year-Old Iberian Hunter-Gatherers Federico Sánchez-Quinto, Hannes Schroeder, Oscar Ramirez, María C. Ávila-Arcos, Marc." 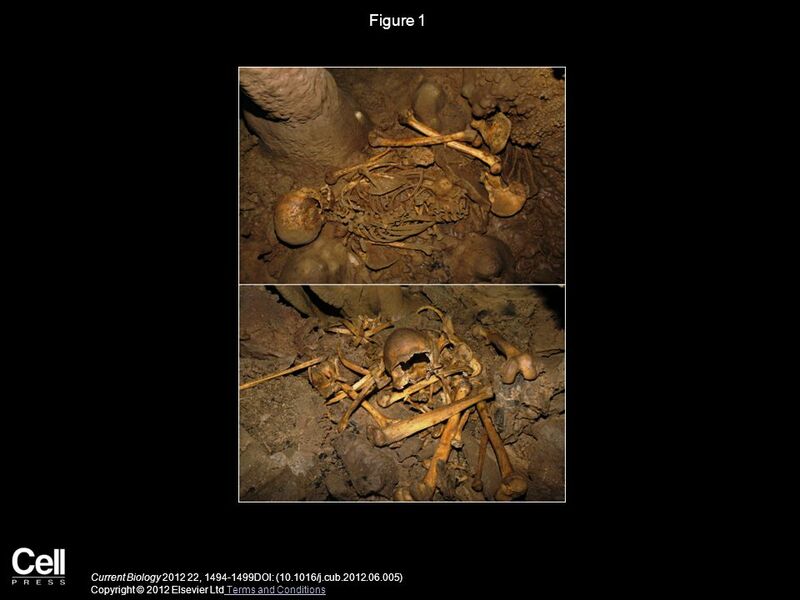 Origins and Genetic Diversity of Pygmy Hunter-Gatherers from Western Central Africa Paul Verdu, Frederic Austerlitz, Arnaud Estoup, Renaud Vitalis, Myriam. Halogen Bonds Form the Basis for Selective P-TEFb Inhibition by DRB Sonja Baumli, Jane A. Endicott, Louise N. Johnson Chemistry & Biology Volume 17, Issue. A Molecular Switch for Initiating Cell Differentiation in Arabidopsis Maite Sanmartín, Michael Sauer, Alfonso Muñoz, Jan Zouhar, Angel Ordóñez, Wilhelmina. 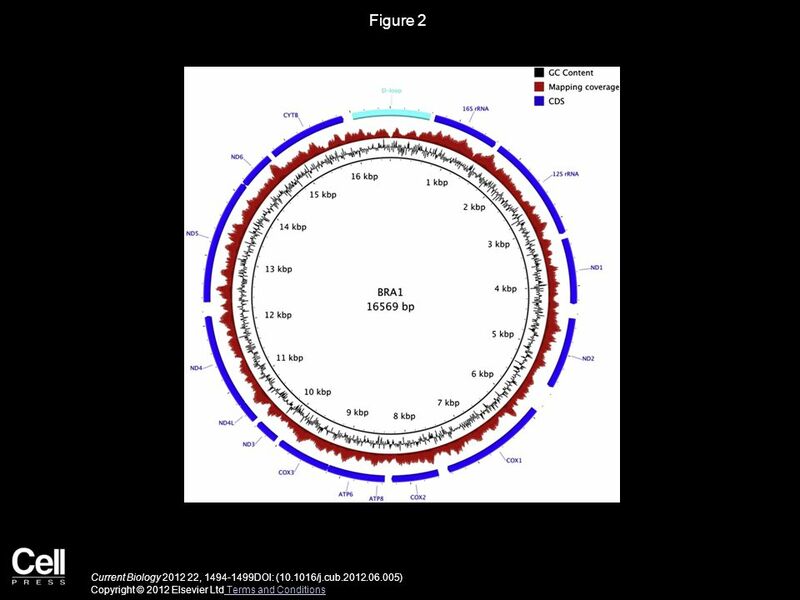 The Actin-Bundling Protein Fascin Stabilizes Actin in Invadopodia and Potentiates Protrusive Invasion Ang Li, John C. Dawson, Manuel Forero-Vargas, Heather. Visual Cortex Extrastriate Body-Selective Area Activation in Congenitally Blind People “Seeing” by Using Sounds Ella Striem-Amit, Amir Amedi Current Biology. 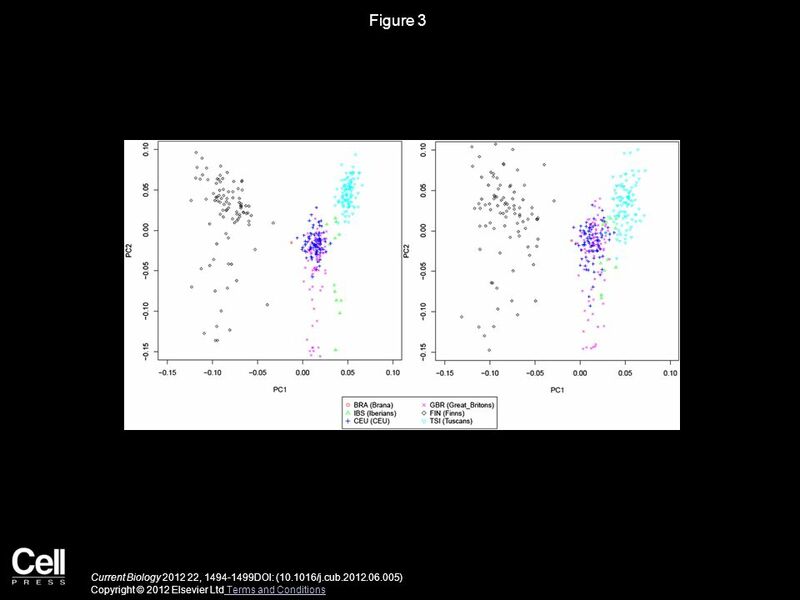 Gastrulation Movements: the Logic and the Nuts and Bolts Maria Leptin Developmental Cell Volume 8, Issue 3, Pages 305-320 (March 2005) DOI: 10.1016/j.devcel.2005.02.007.